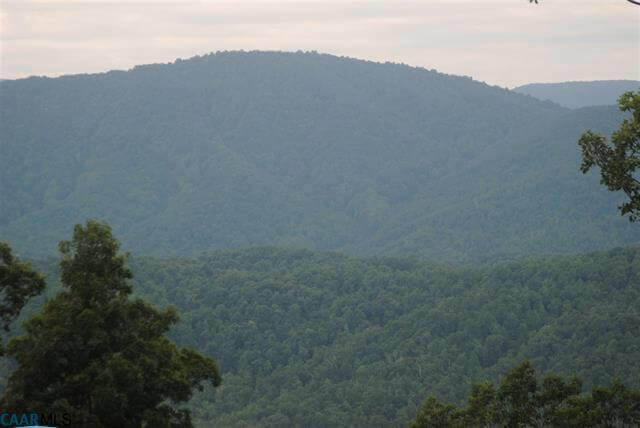 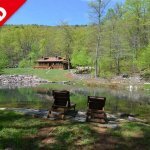 This ridge top property boasts 193 acres of dramatic views. 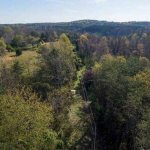 To the east the property overlooks Madison, and to the west, the Rapidan River valley, Flattop Ridge, and area mountains. 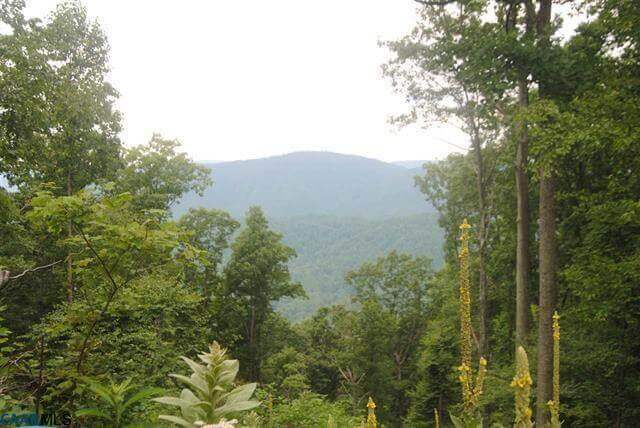 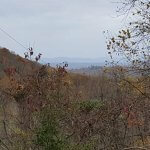 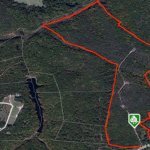 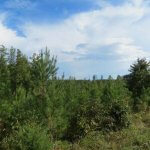 With dense forest and open pastures, this land offers privacy at several different build sites. 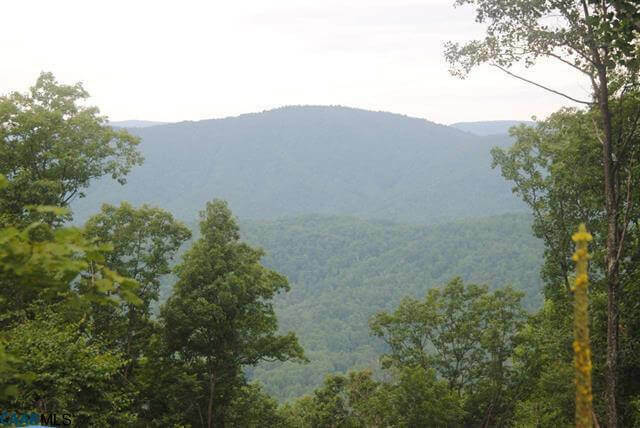 The land is well suited to hiking, hunting, and all-terrain vehicles. 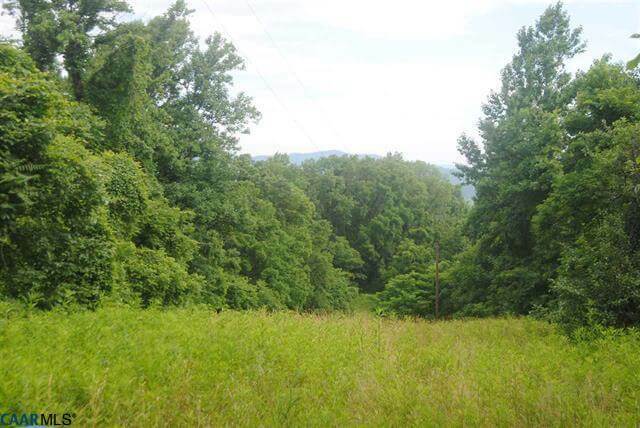 This property is represented by Justin H. Wiley.